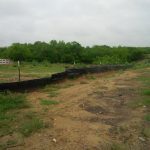 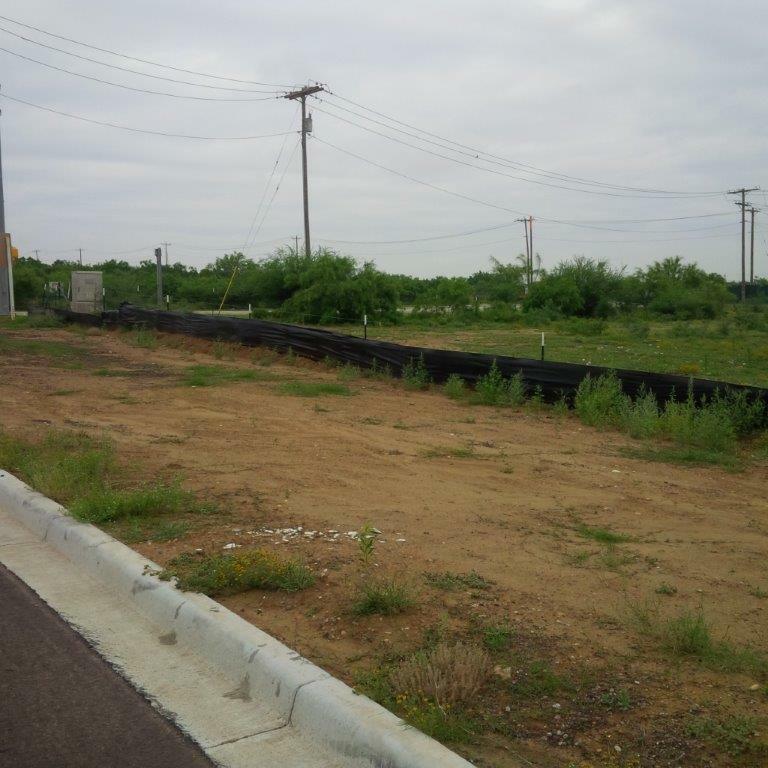 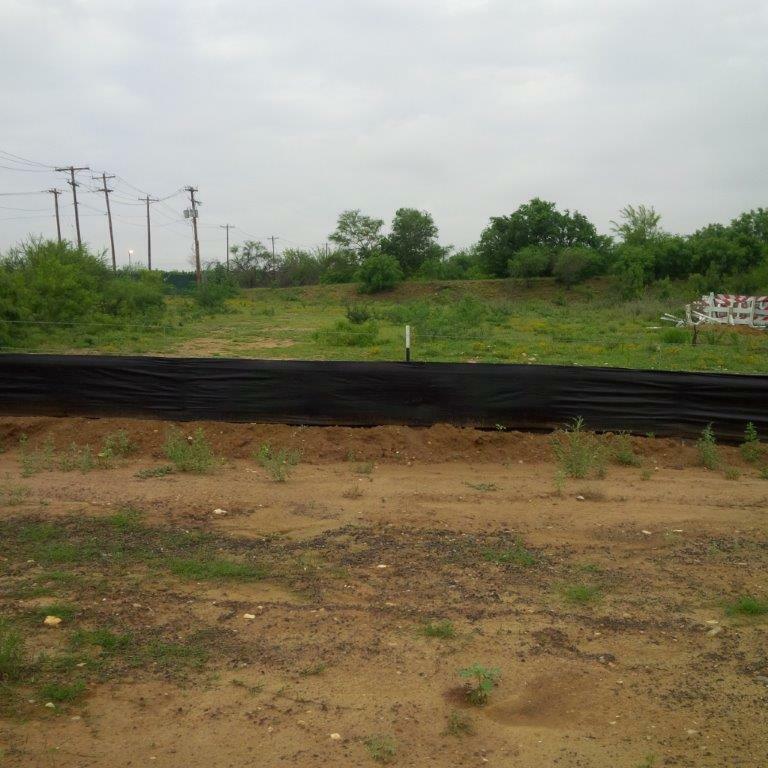 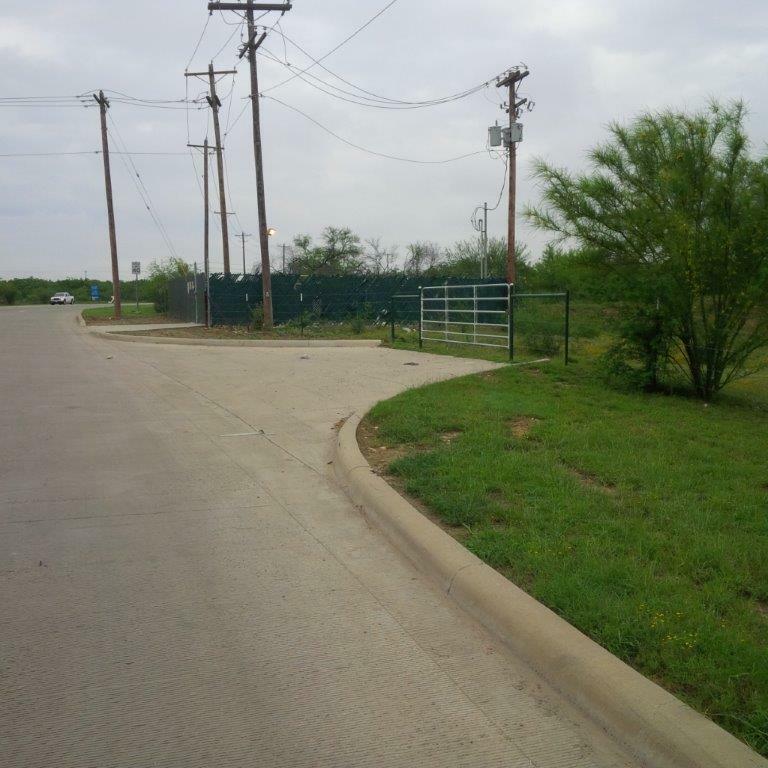 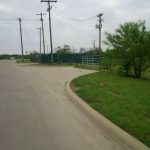 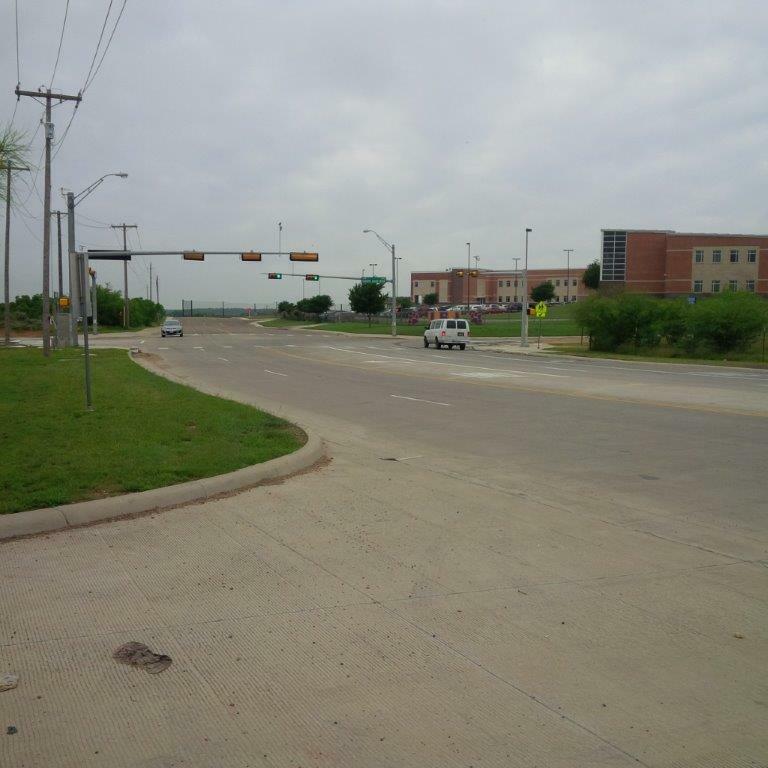 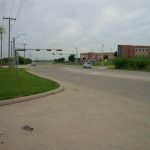 These 1.15 acres of land is located on Ejido Avenue and Cielito Lindo. 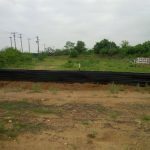 The property is extremely suitable for an investor’s future development. 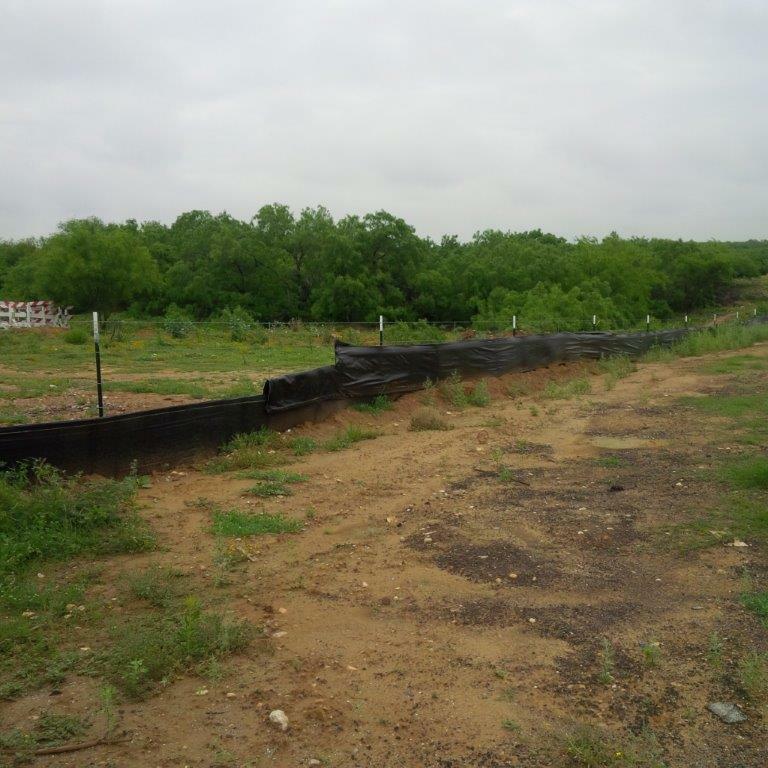 This great opportunity is being offered at $300,600.00 or $6.00 psf. 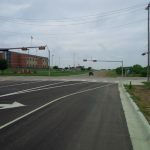 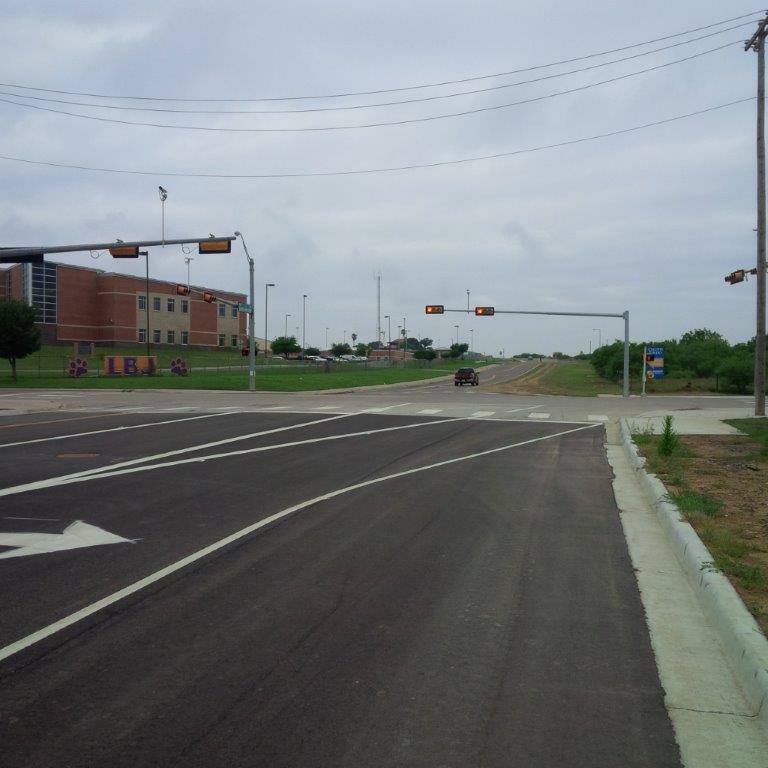 Purchase a great corner at a pre- development pricing!